Updated after a long hiatus. Some recent new scores after 6+ years! 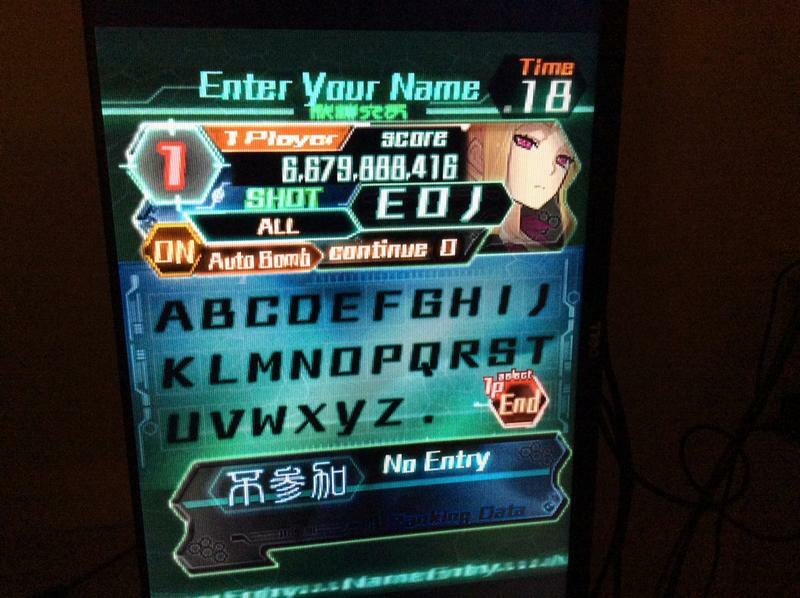 I finally beat my old Mushihimesama Futari Black Label God Mode (PCB) 1CC score. Only took me 10 years and 7 months. 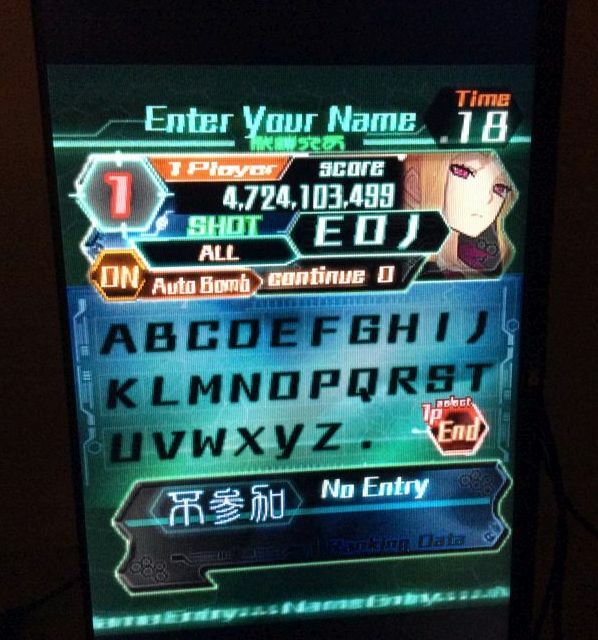 Unfortunately this was not quite enough to beat my overall highest Reco score of 3.3 billion.